Right now, Hideo Kojima is visiting Los Angeles to be a part of the opening of the new America based Kojima Productions studio, Kojima Productions LA. 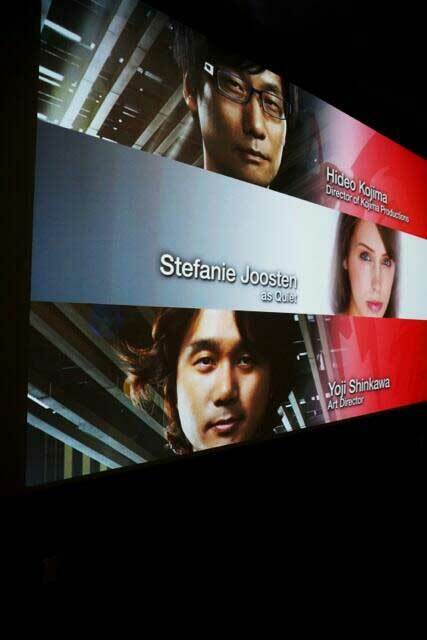 During the opening, a gameplay demonstration of Metal Gear Solid V will be shown. Just got invited to a tour of Kojimas new studio in LA, & for the 1st time Metal Gear Solid: Ground Zeroes gameplay will be shown. Joining Kojima are Yuji Korekado, Yoji Shinkawa and Stefanie Joosten, the actress who will play the role of the female sniper Quiet in the next Metal Gear Game. 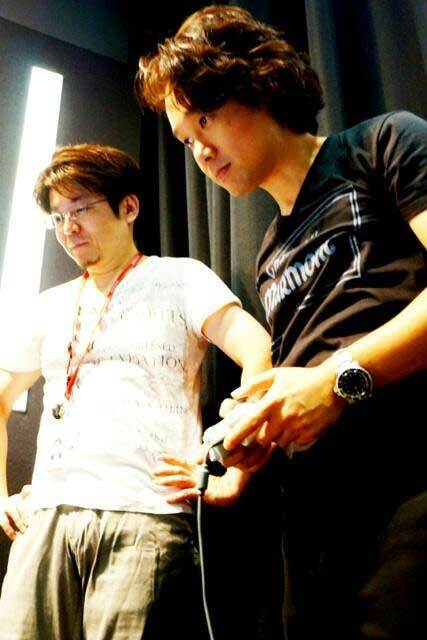 Now, Kojima has posted some photos of the trip so far. 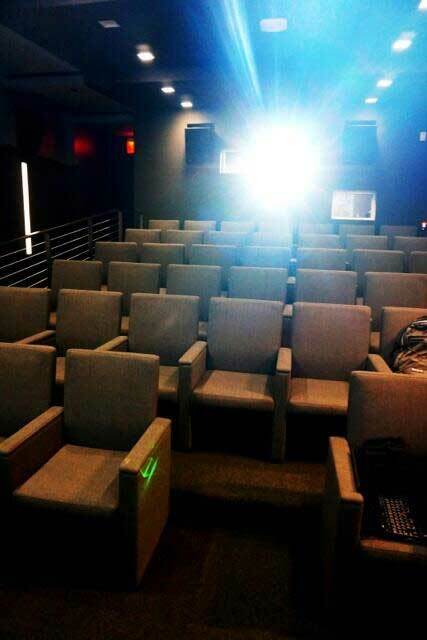 On Neogaf, some more information was provided by Mark DeSanto, who is attending the event. So look forward to hearing and seeing a lot more of Metal Gear Solid V this Friday.